Mouser Electronics, together with Easy Aerial and engineer Grant Imahara, has announced the launch of its newest entry in the Empowering Innovation Together program, Project First Responders, which features a cloud-based drone platform called GlobalARC for autonomous search and rescue. The drone project will be developed in the Mouser Innovation Lab with parts from sponsor TE Connectivity. Project First Responders seeks to answer some of the biggest problems facing search and rescue drone operations, such as how to coordinate multiple drones at once, from locations anywhere in the world, and share information with experts dispersed at various geographic locations. “With the Empowering Innovation Together program, Mouser looks to push the boundaries of innovation. This new series goes even further by developing technology that may help save lives,” said Glenn Smith, President and CEO of Mouser Electronics. 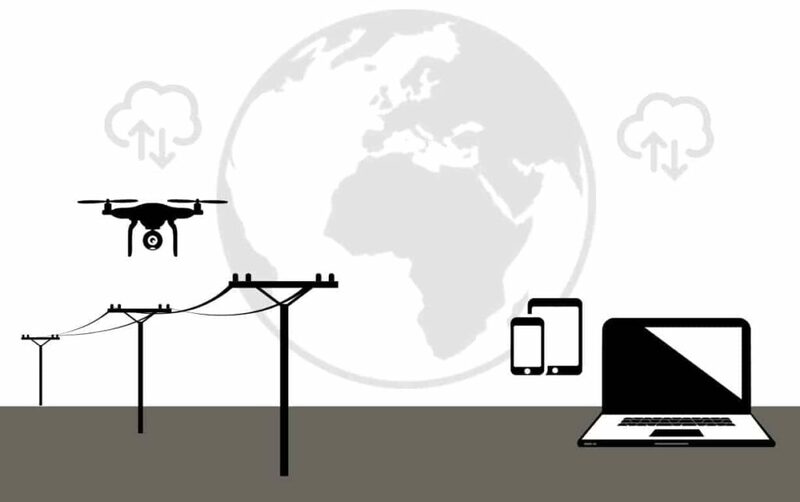 Mouser partnered with Easy Aerial to develop a GSM-based solution capable of controlling multiple drones while sharing information in real time, using existing cellular infrastructure. The GlobalARC platform will allow drones to be outfitted with a range of sensors that capture important information such as video, heat imaging, chemical detection, and radiation to help first responders determine when disaster sites are safe to enter.